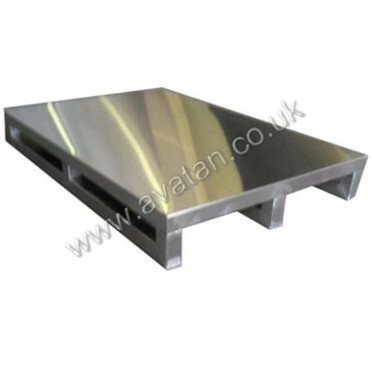 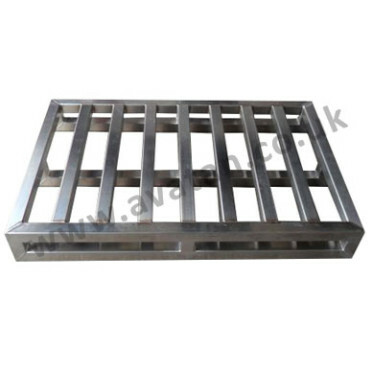 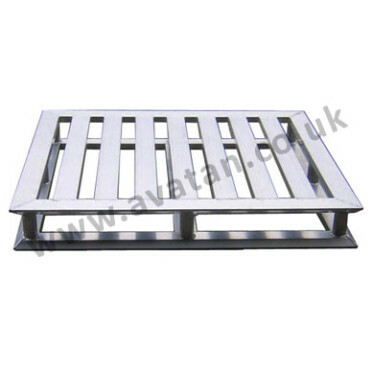 Stainless steel pallets manufactured to order to suit individual needs. 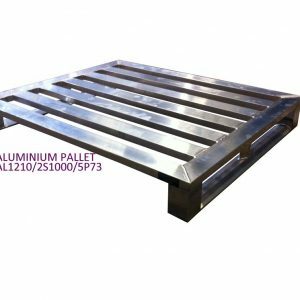 Fabricated from hygienic and corrosion resistant stainless steel tube and sheet materials, the pallets may be easily cleaned and are suitable for most food and pharmaceutical processing plants. 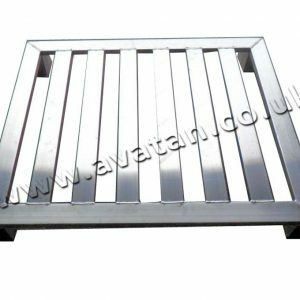 Also available with stainless steel top deck.